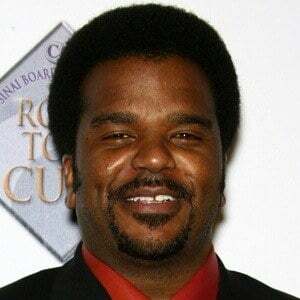 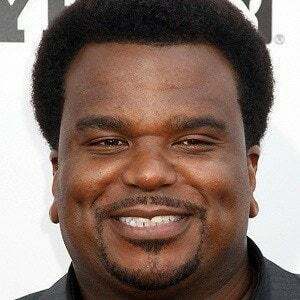 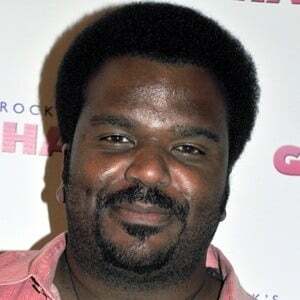 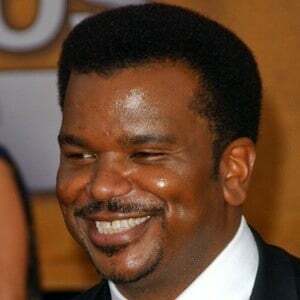 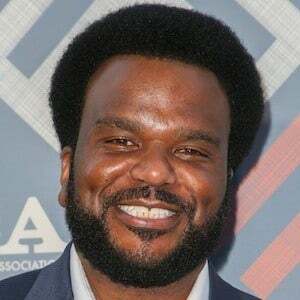 Actor best known for his role as Darryl Philbin on the television show The Office. 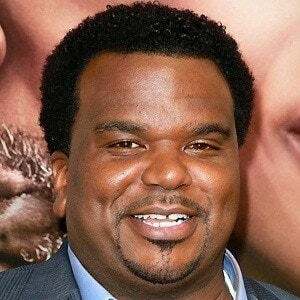 He has frequently acted in a supporting role in several comedic films. 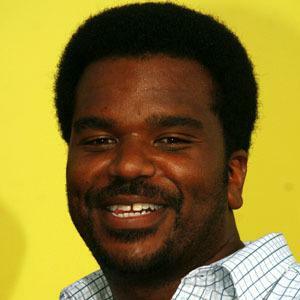 He worked as a music teacher in Chicago before taking improv classes at The Second City. 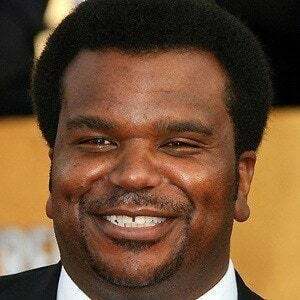 He had a role in the 2008 film Pineapple Express. 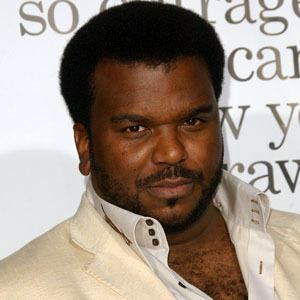 He graduated from Illinois State University in 1994 while growing up with family in Chicago. 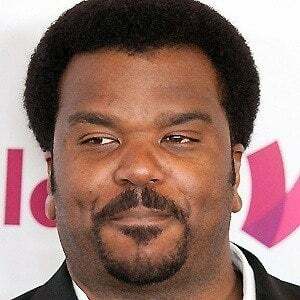 He voiced the part of Cookie in the film, Shrek Forever After, starring Mike Myers.